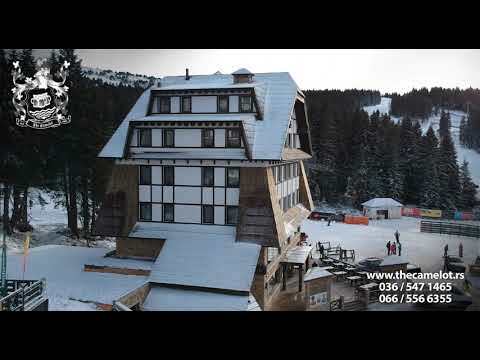 The Camelot Kopaonik opened its gates on December 1st 2013. It is located in Villa Gorica, near the hotel "Grand" and offering its visitors homemade food and a wide selection of drinks. The highest peak of this mountain is “Pančićev vrh” – 2017 m above sea level. 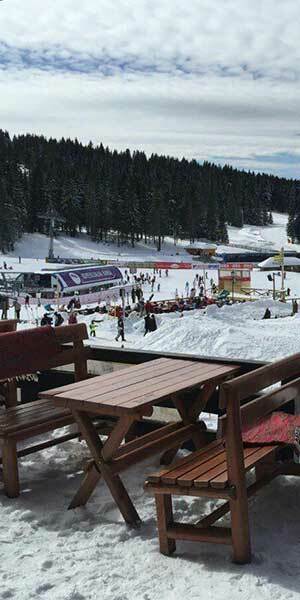 At the altitude of about 1780 m lies the center of the tourist complex – “Ravni Kopaonik”. There is also a ski resort with over 55 km of alpine and 18 km of Nordic tracks. 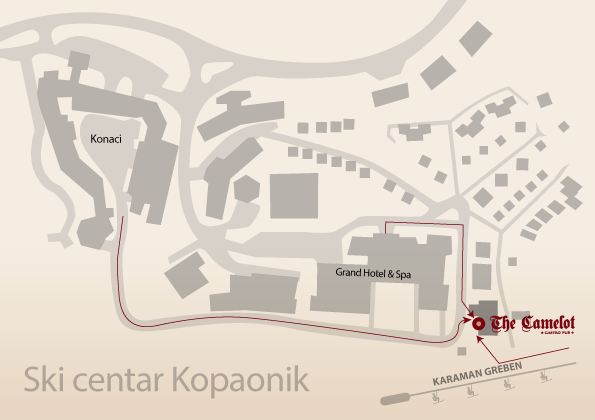 Hiking tours, wine tours, visits to monasteries and ancient towns are just a part of what you can see when you come to Kopaonik. 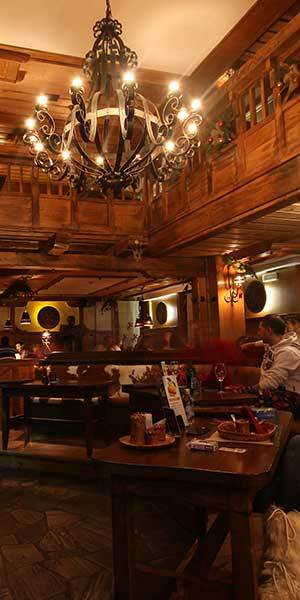 And to have energy for all activities - The Camelot offers you knight food! We open season 1. 12. until 01.03. next year.